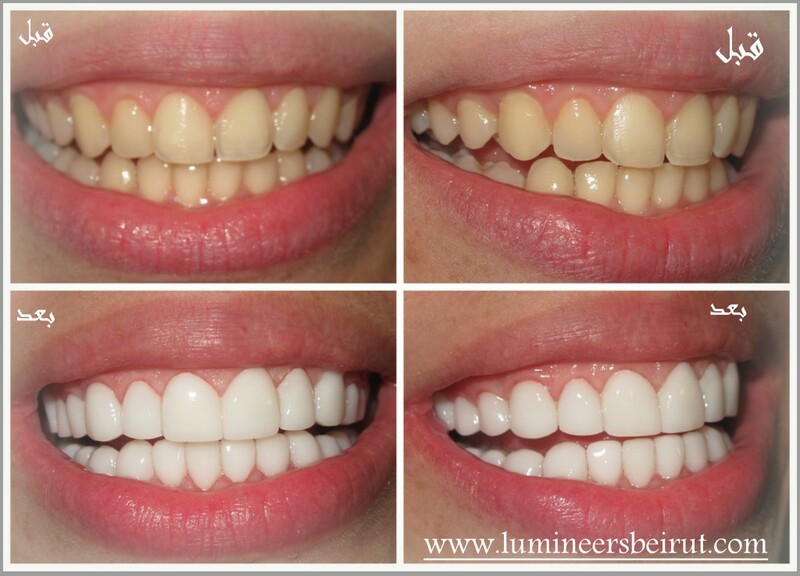 Cosmetic dentistry, smile makeover, Hollywood smile, Lumineers, Veneers, teeth whitening, Laser bleaching, and many more techniques lead to the same purpose: what are the options to have a beautiful white smile ? 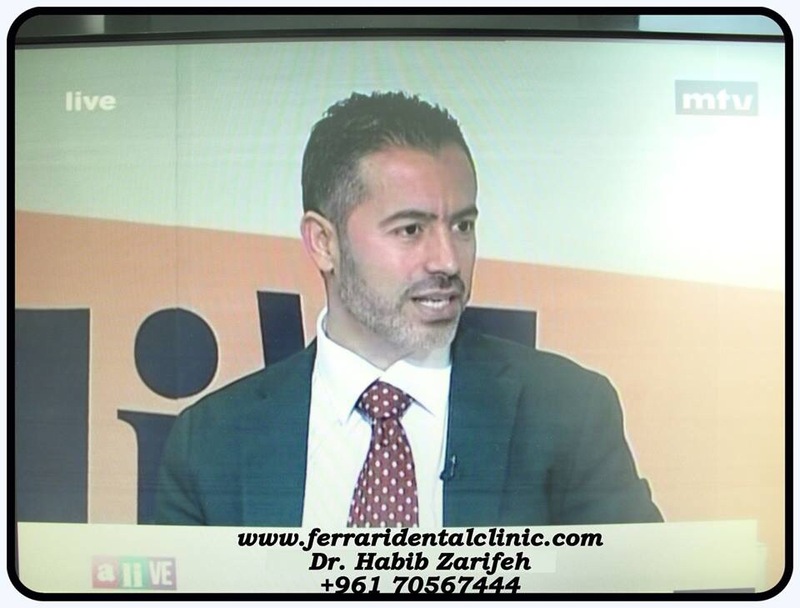 This is the question which is the most of us ask, it is now confirmed that the main motif for the patient in the U.S. Is cosmetic dentistry. 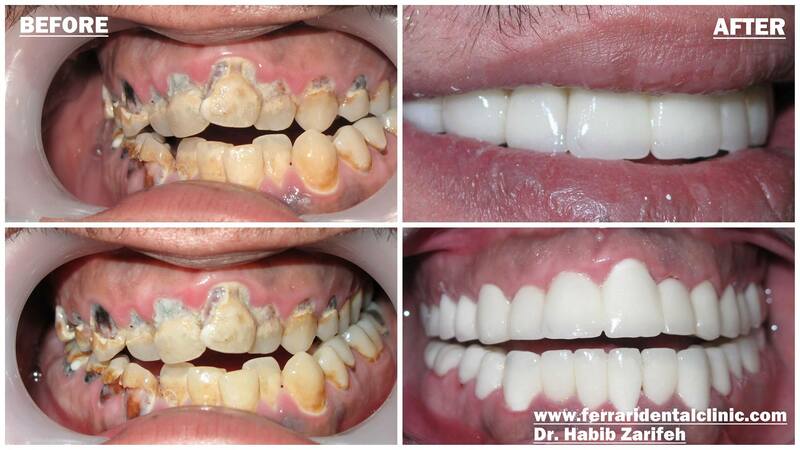 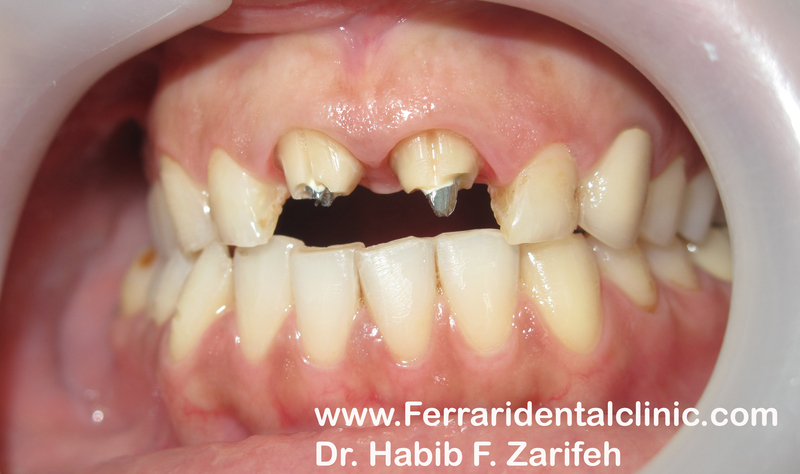 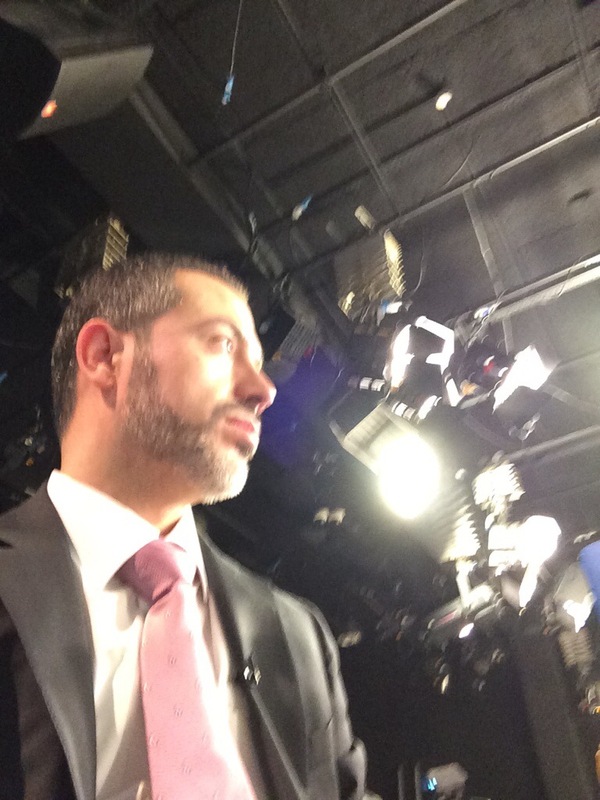 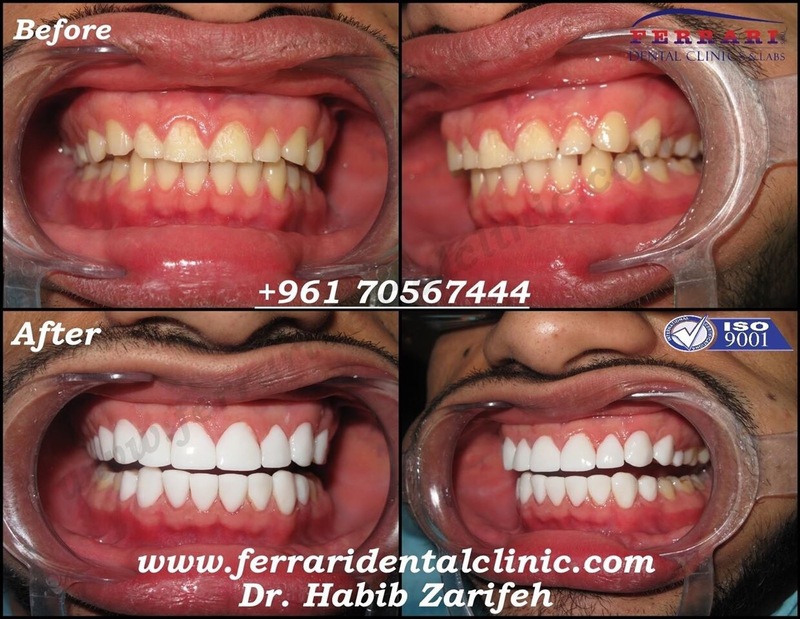 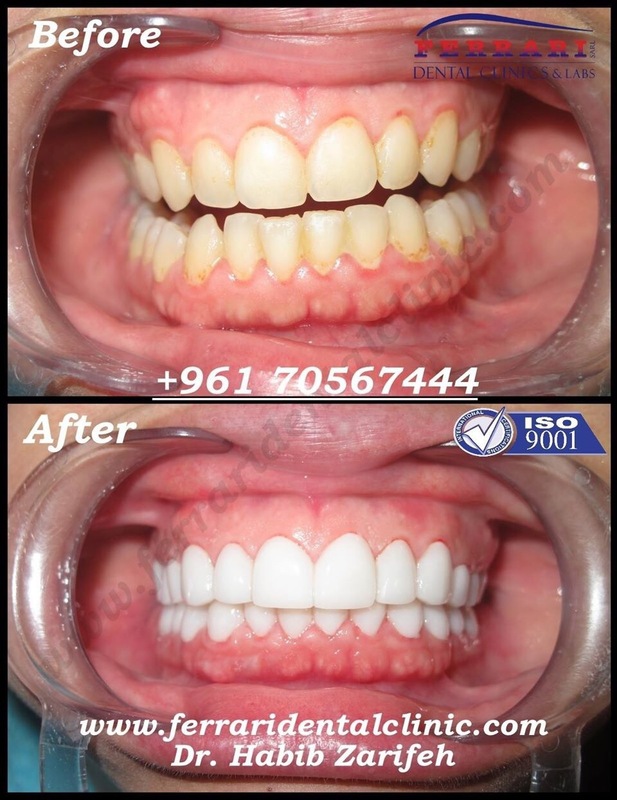 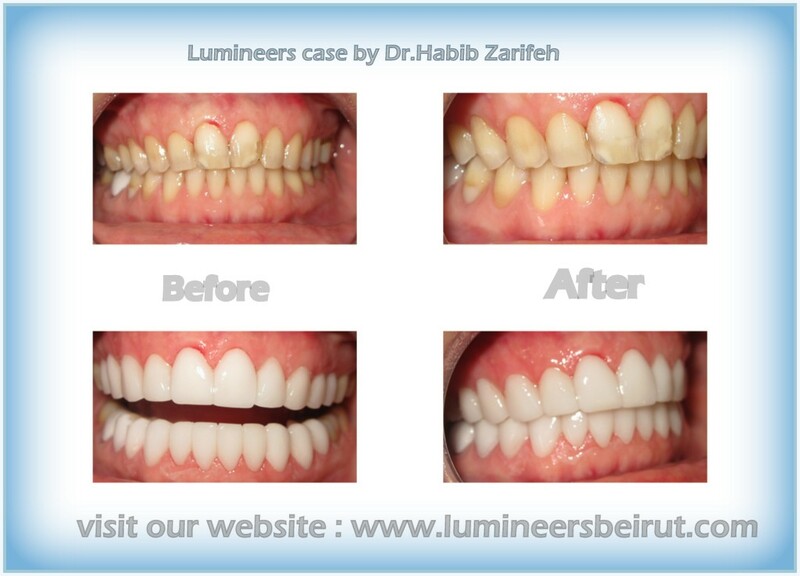 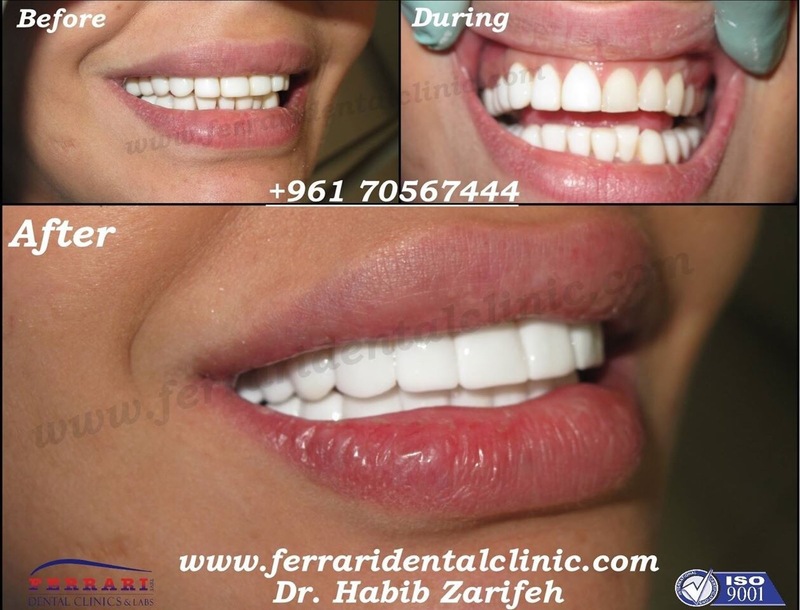 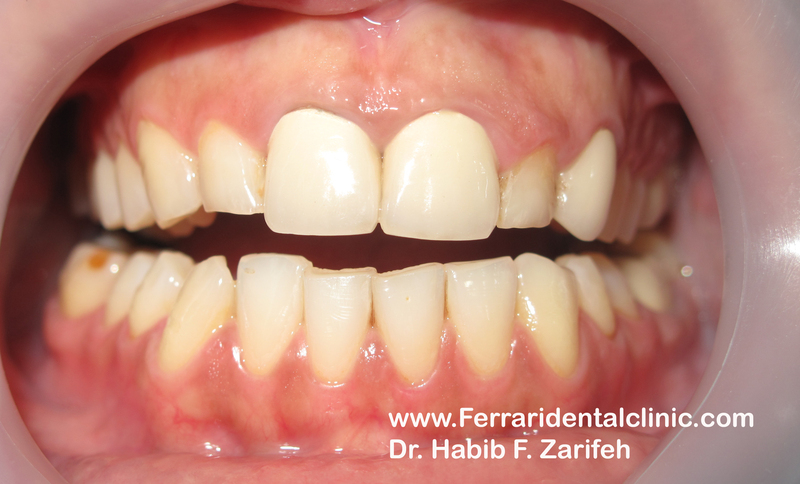 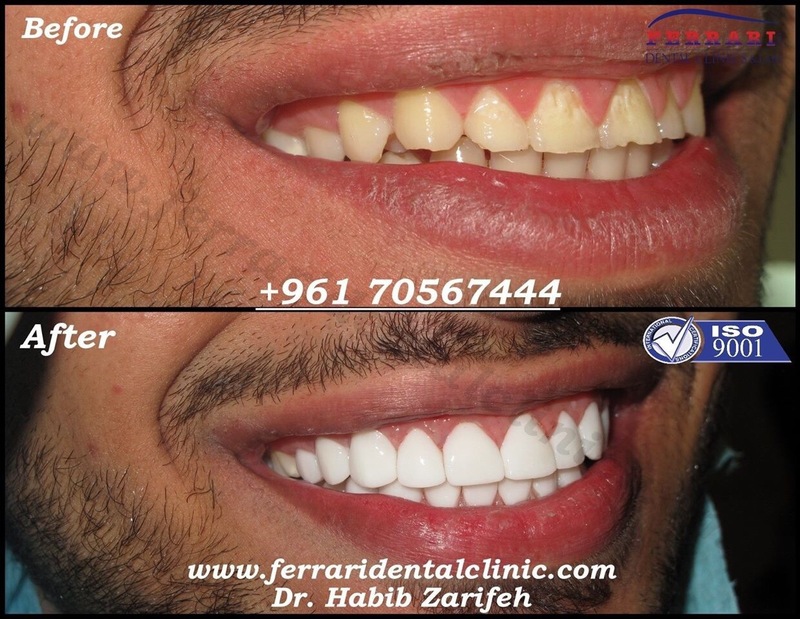 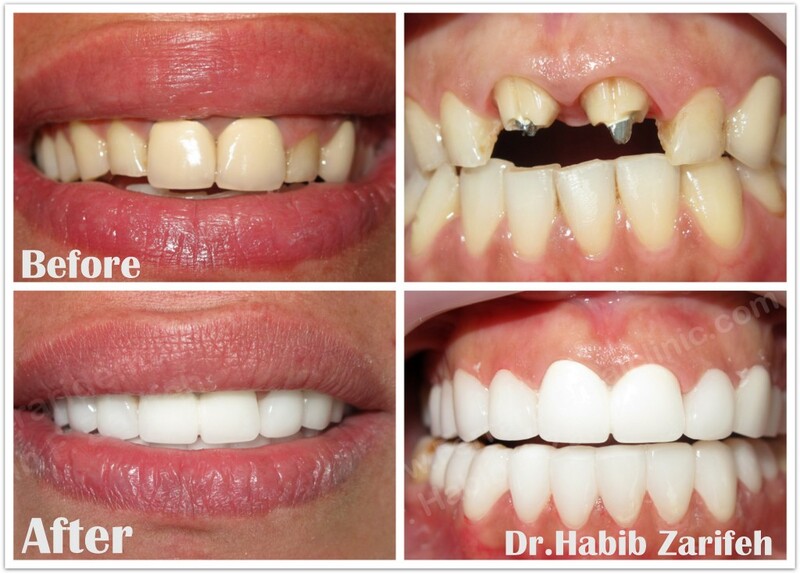 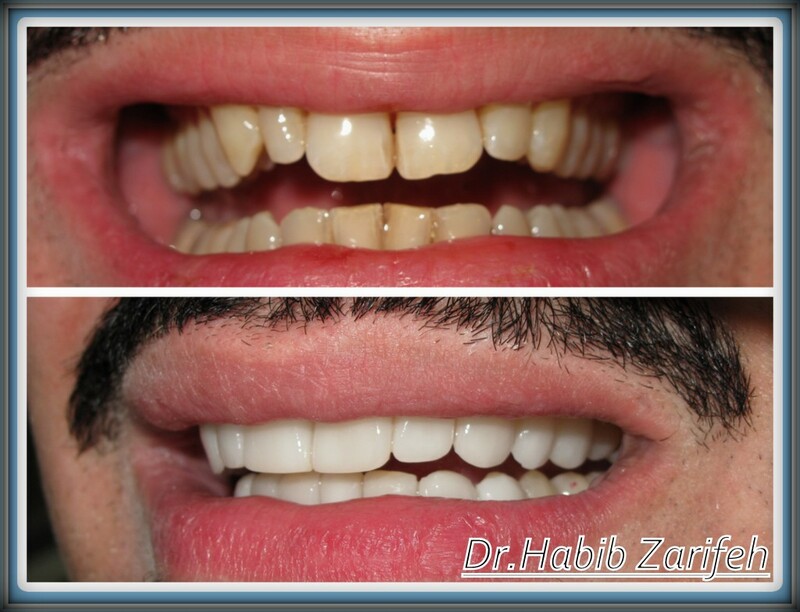 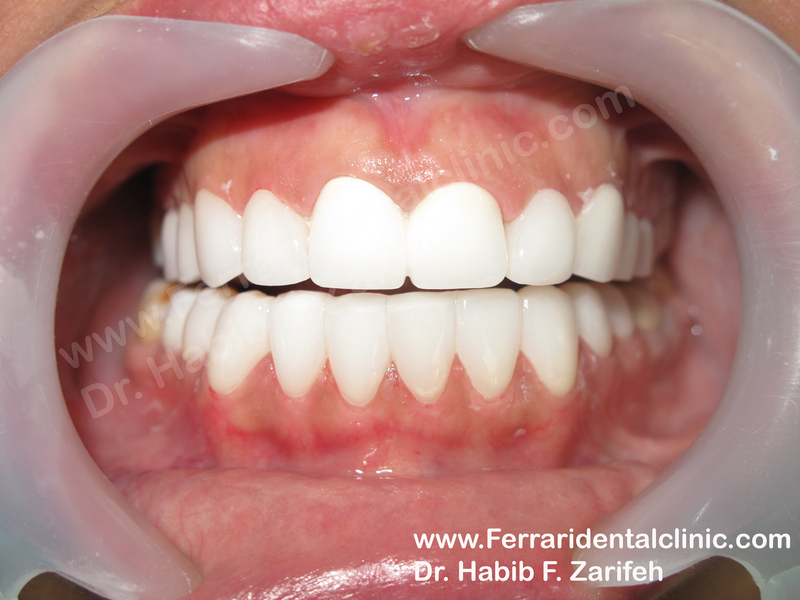 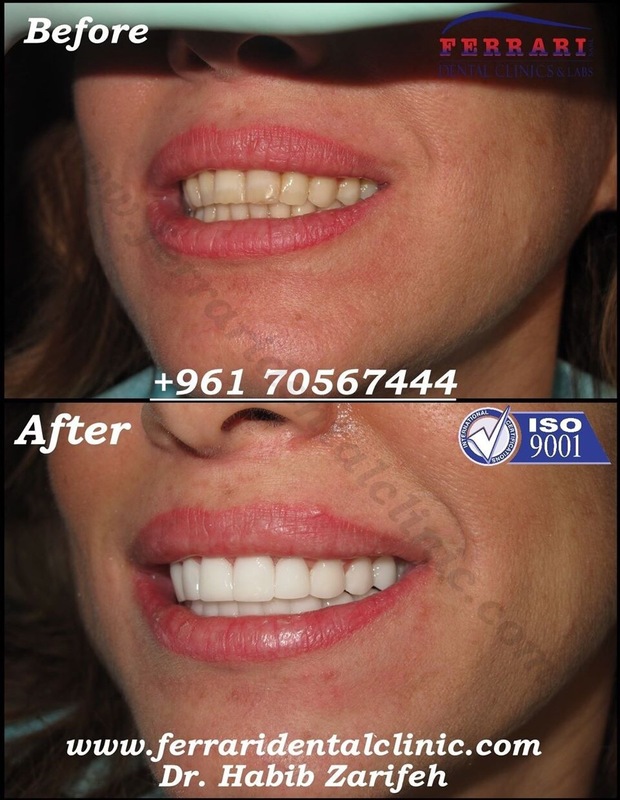 Best Hollywood smile dentist in Lebanon: Dr.Habib Zarifeh the Lumineers specialist. 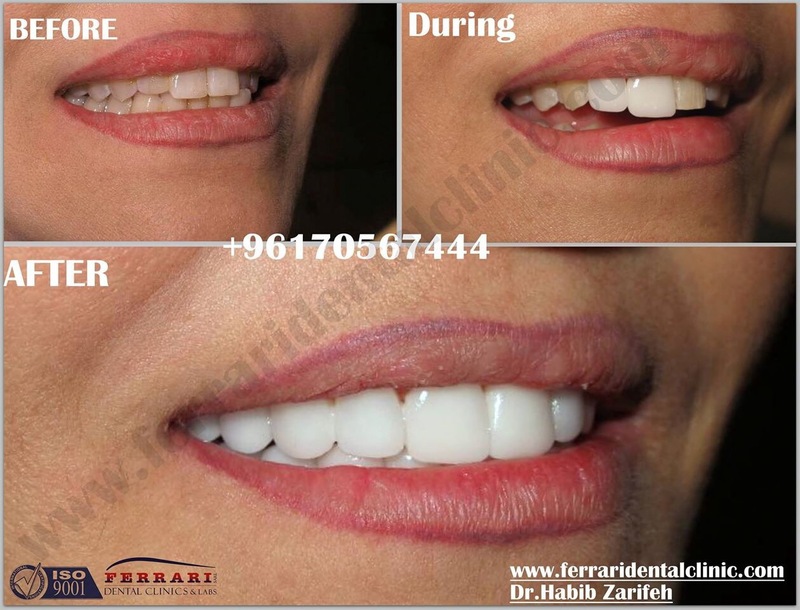 The question is mostly what are the options to have a Hollywood smile? 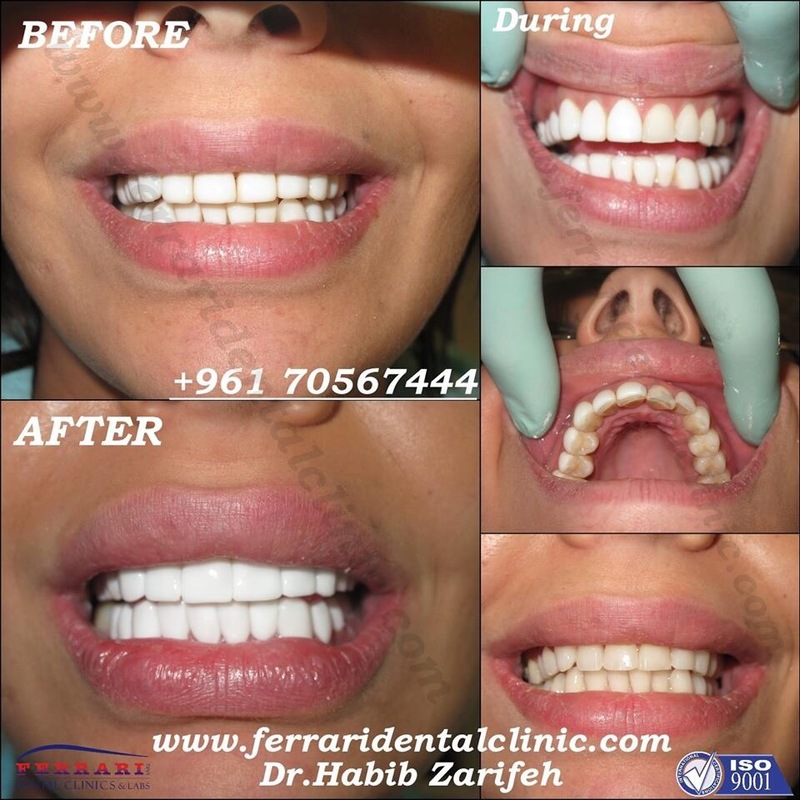 And not do I need a Hollywood smile? 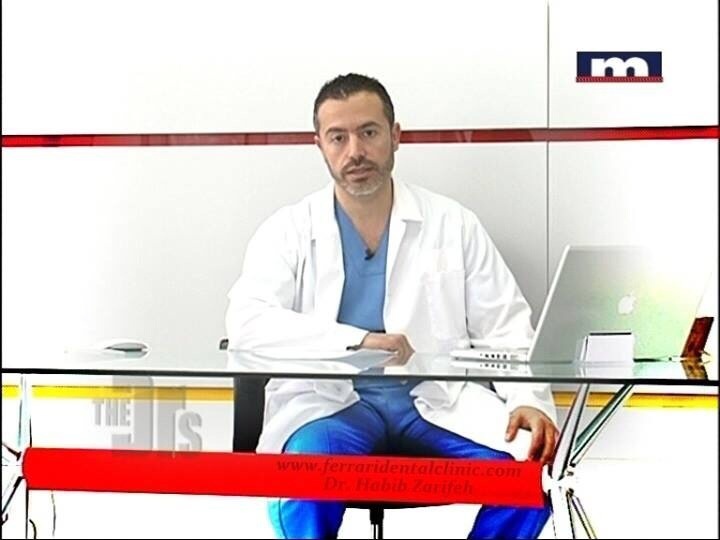 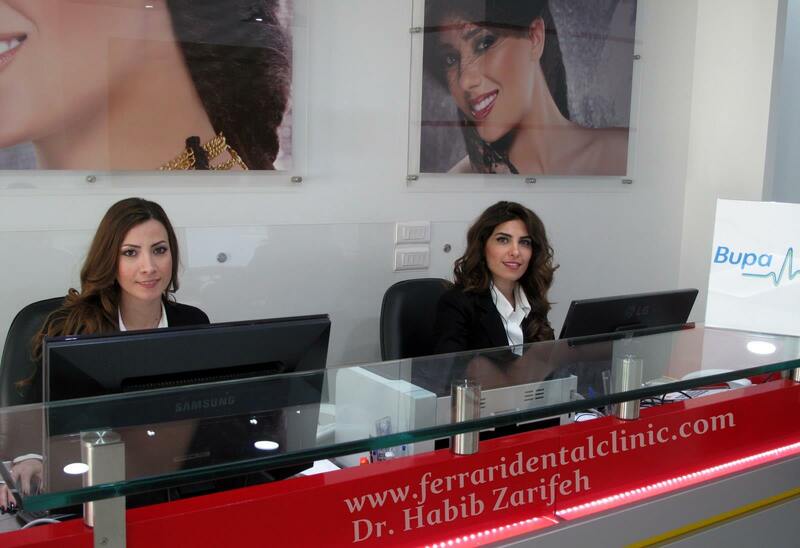 Dr.Habib Zarifeh head of Clemenceau Medical Center dental clinic affiliated with Johns Hopkins International gives most attention to patients needs, knowing that the Hollywood smile in Lebanon nowadays does not only mean a white smile but also it reflects a certain social level. 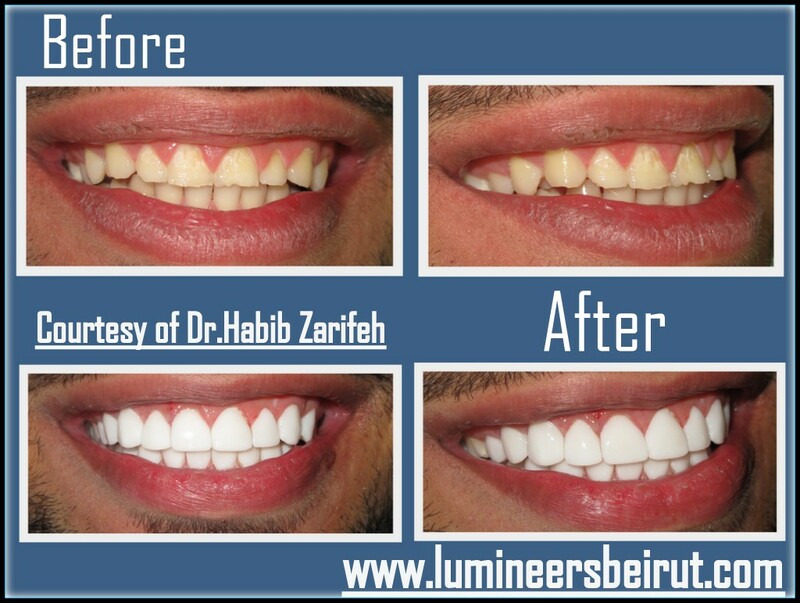 Each person has an identity, which defines him, a Hollywood smile in Beirut should increase the self esteem of the patients while preserving his or her identity. 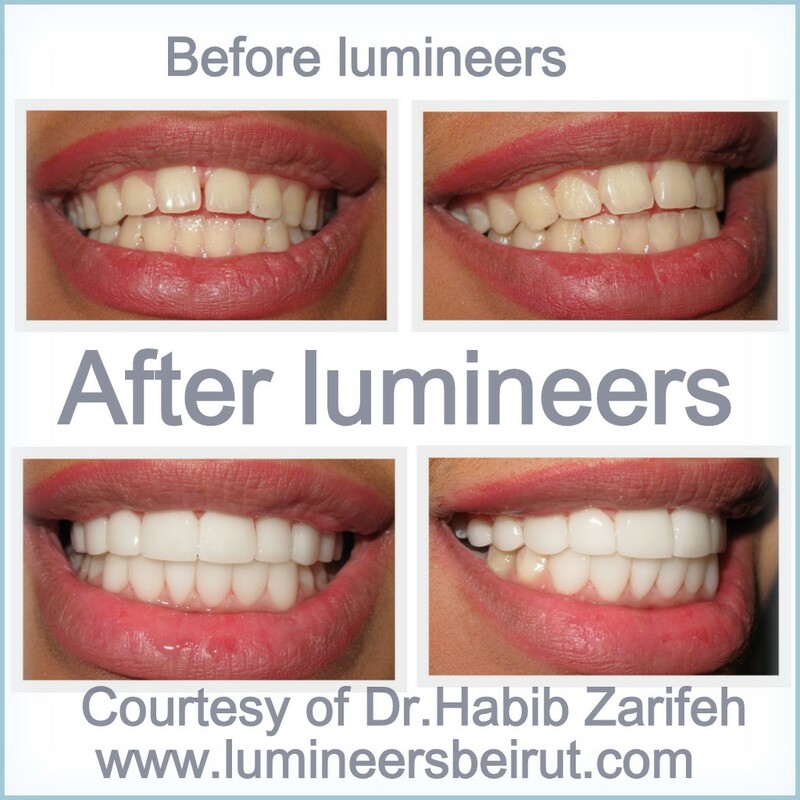 With Lumineers Hollywood smile veneers in Lebanon, you can always have the dream white smile without drilling your teeth structure, without anesthesia or pain. 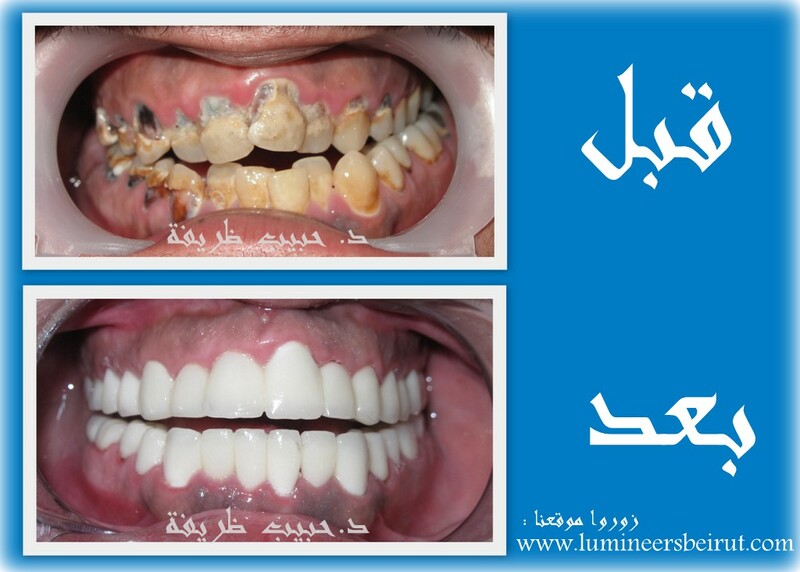 Call now and change your life. 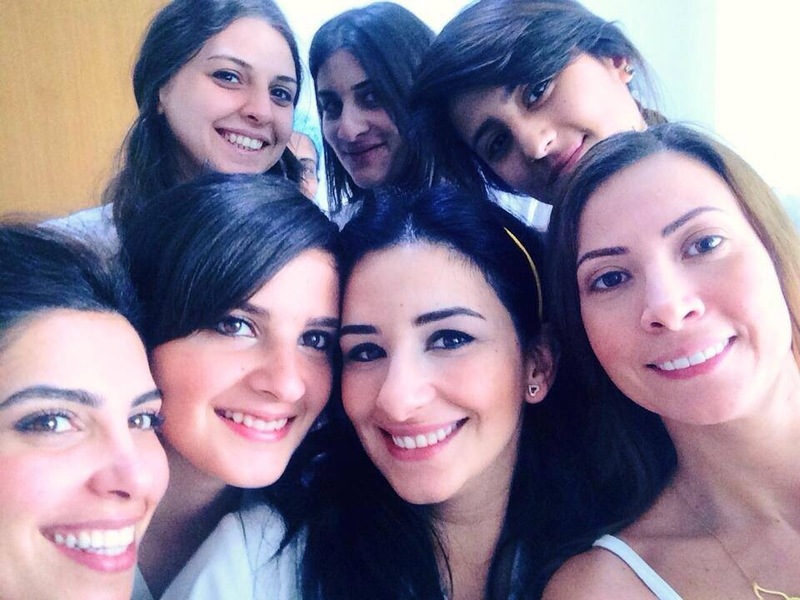 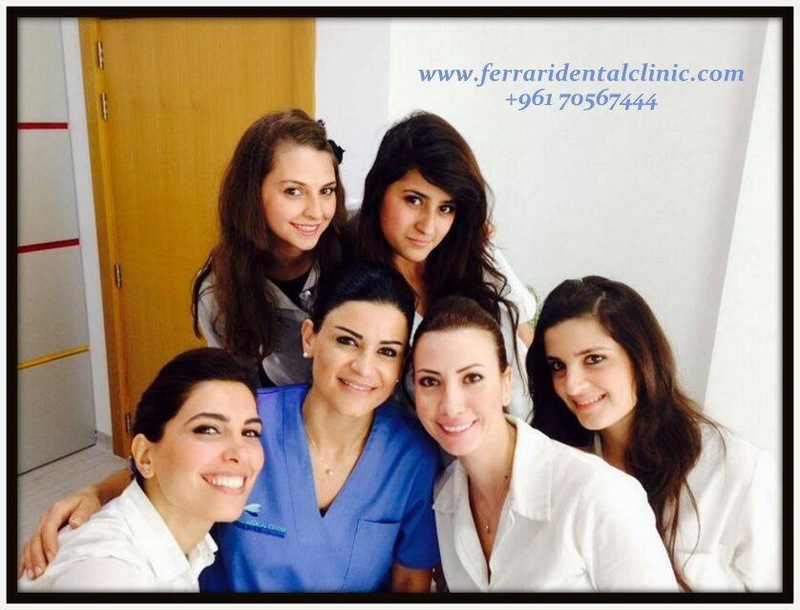 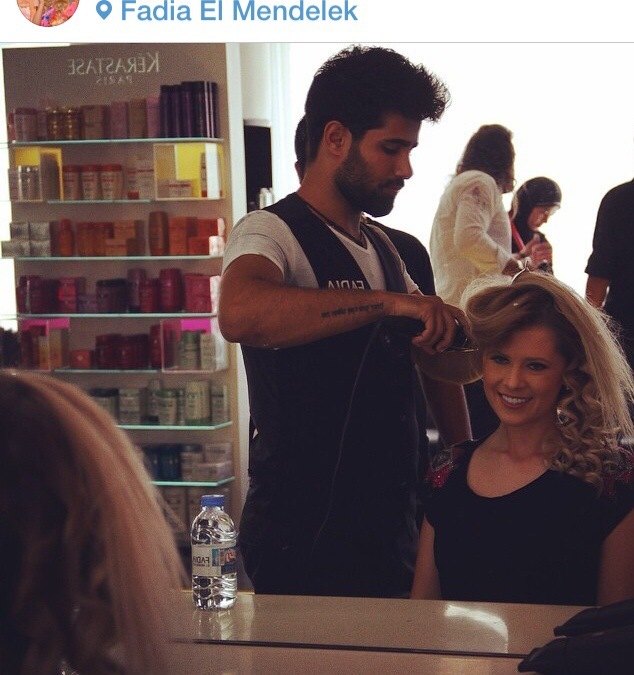 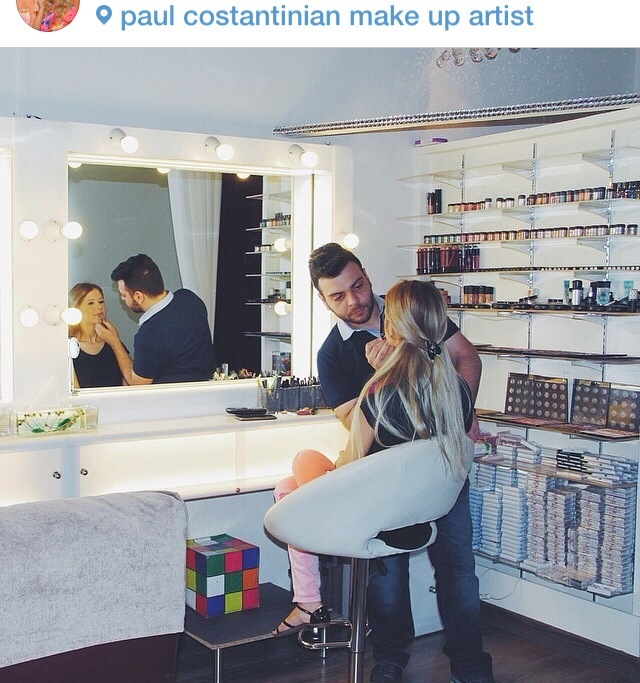 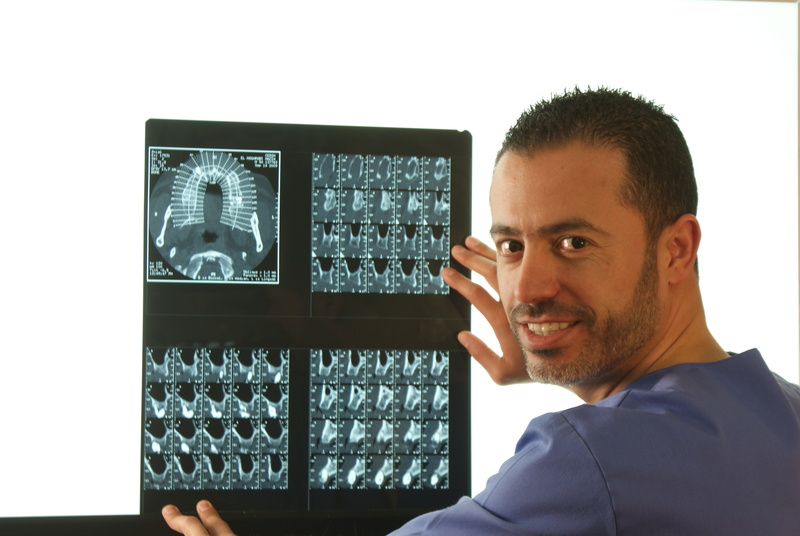 Dr.Habib Zarifeh the best dentist in Lebanon will make you smile, just the way you like it.